Mike’s practice is focused on preparing and prosecuting domestic and international patent applications in the chemical and electrical arts. A sampling of his experience includes specialized technologies involving semiconductors, nuclear technology and electronic vapor devices, among others. 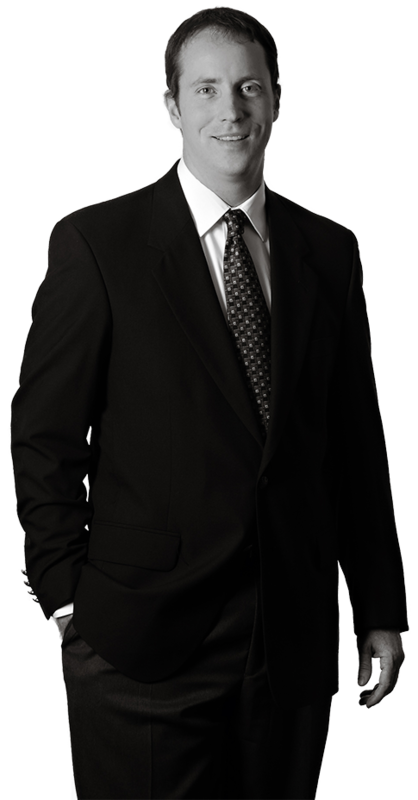 Mike’s clients include large domestic and international companies, where he works with in-house counsel, engineers, inventors and foreign attorneys around the globe. Prior to joining Harness Dickey, Mike was as a Patent Examiner at the U.S. Patent and Trademark Office, where he analyzed patent applications related to solar cells and thermoelectric devices. Having previously worked as a Patent Examiner, Mike understands, from personal experience, the procedures examiners follow and how to advocate effectively on behalf of his clients. Mike’s personal experience with how other attorneys have approached examiners in the past allows him to incorporate what has worked and avoid what does not work when prosecuting patents. Prior to the law, Mike was a Process Engineer for Hyundai Semiconductor and for Intel Corporation, where he was involved with DRAM manufacturing and process development for Flash memory technology. Mike also has previous engineering experience in the mining and oil and gas industries.